The Ministry of Foreign Affairs has refuted the report that it ignored the call for intervention over Mrs Kudirat Afolabi, a Nigerian woman, executed in Saudi Arabia for drug trafficking. 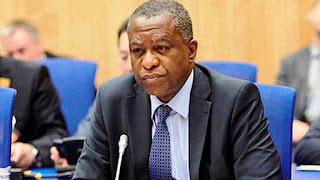 The ministry, in a statement by its spokesperson, Sarah Sanda, on Friday in Abuja, said the report in one of the media was a complete falsehood. “The attention of the Ministry of Foreign Affairs has been drawn to a tendentious, mischievous and libelous article over the matter.